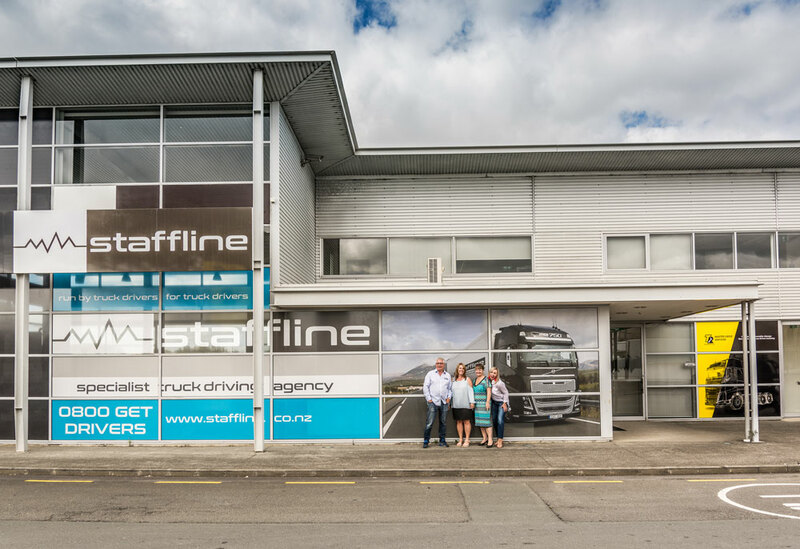 Staffline specialises in truck drivers. 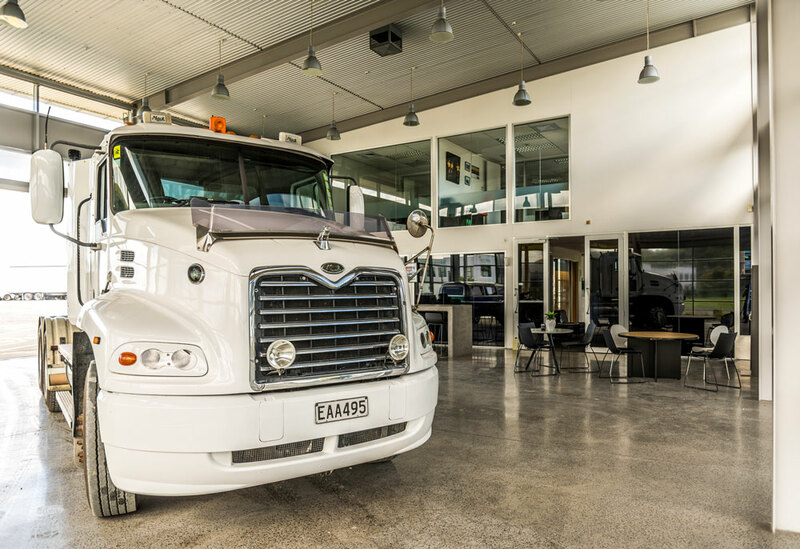 We are the biggest independent driver provider in New Zealand. It’s all that we do (except when we are asked for something else! ), and it is what we do best. 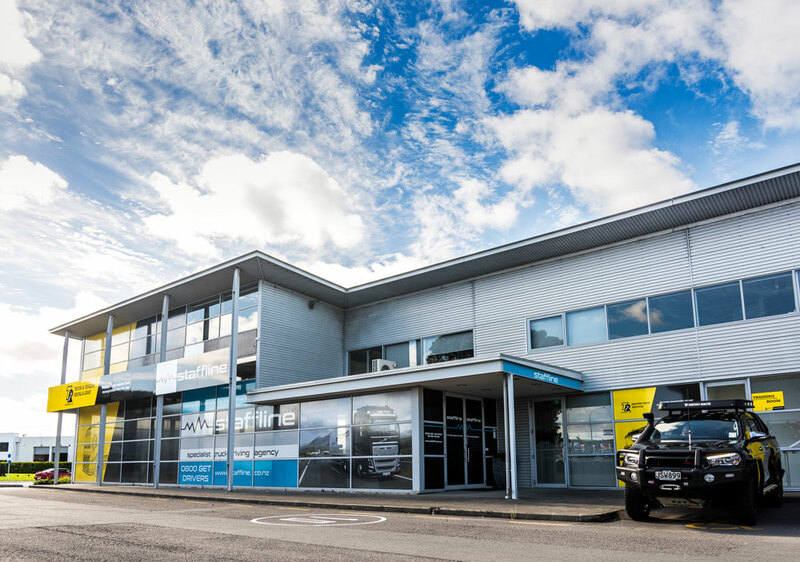 We started in the UK in 2000, and grew to 600 staff including warehouse operatives and other logistics and transport roles. In 2014 we picked up sticks and returned to NZ. We immediately saw that drivers here were sometimes treated no better than the equipment they drove, and that the job lacked the level of professionalism it should have. Mike, who gained his truck licence nearly 30 years ago, lives and breathes trucking. His dad was a truck driver, and all Mike’s interests revolve around it. In order to preserve his interest and enthusiasm, Staffline is deliberately on a smaller scale than in the UK. 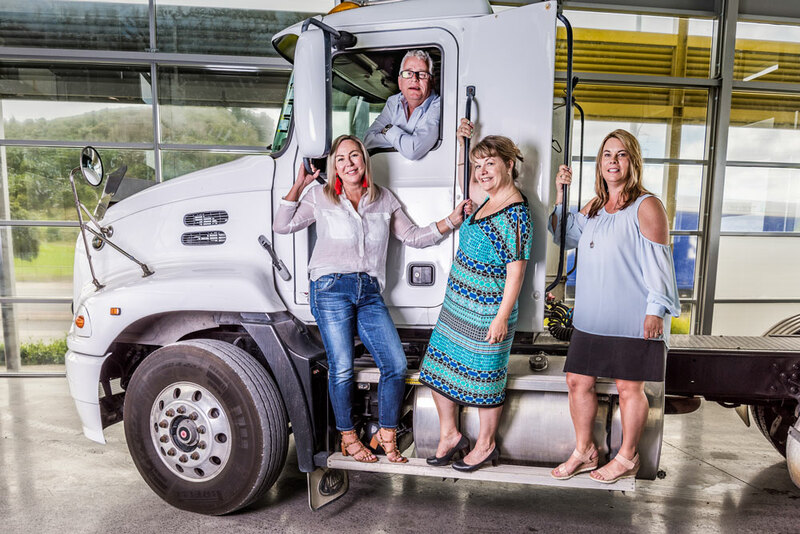 This means that we focus only on truck drivers, so that we can maintain the personal contact with both drivers and clients that is so important in building a business with longevity and loyalty. We take the time to listen and understand. We have also made sure we have lots of clients rather than relying on a few large contracts. Our experience in the UK meant large clients often dictated the terms of the relationship. This meant our focus could not be on the drivers, but instead was on the clients needs. Here in NZ we work with our clients, not for our clients. Our priority is always the driver. A professional, talented and happy driver is always good for the client. Not all recruiters are created equal. Not all recruiting agencies are the same. The transport and logistics industry is one of those that requires a recruiter with an understanding of the people and the industry. At Staffline, when we talk with a client, we make sure we fully understand what is required and expected from the driver. We can then give an accurate and full brief to the driver, and ensure we meet expectations. We follow up on the first day of the assignment to make sure things are running as expected. When problems do arise, we pride ourselves on our proactive problem-solving. Since we understand the industry, our expertise is often an added value to our service for the client, and driver. A good service is measured by what we do when things go wrong, whether our fault or not. We make contact with the driver and conduct a telephone interview, asking key questions using our expert knowledge. If the telephone interview is successful, the next stage is a face to face assessment. Our interviews are low-key and informal. Ministry of Justice background history check, TORO (Transport Organisation Register Online), drug test and reference checks. Once we’re happy the driver is of a high standard, we can match one to your specific requirements. 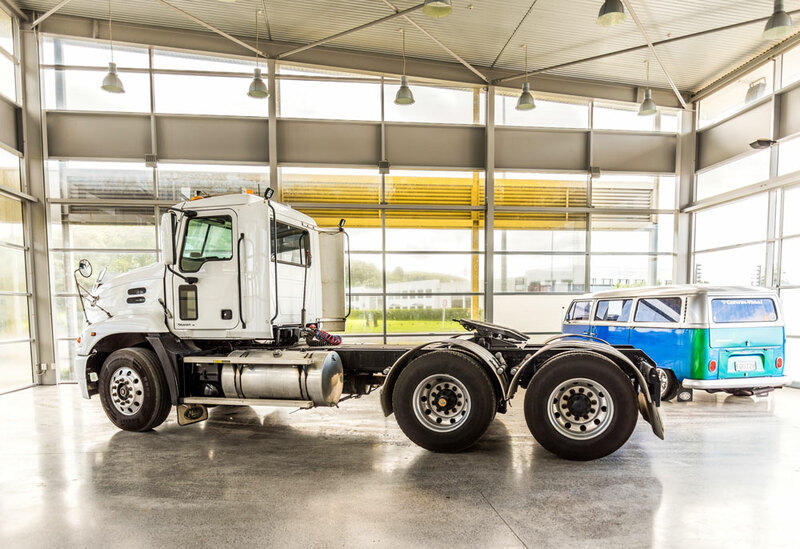 Mike talks trucks fluently, and his enthusiasm will show through the interview. 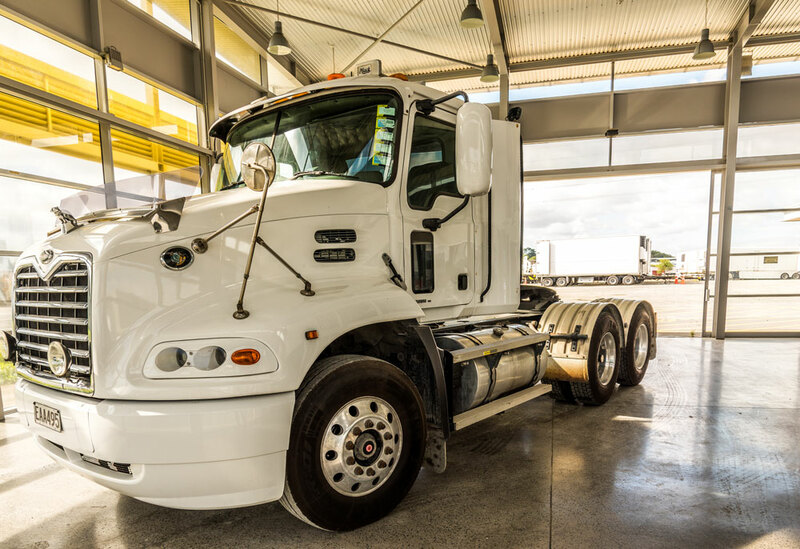 We try to make sure the driver is comfortable and at-ease, because and honest and open discussion means we can find the driver the job he wants for the skills he has. We are hiring drivers and have open positions. See what we offer and what we need and apply today!